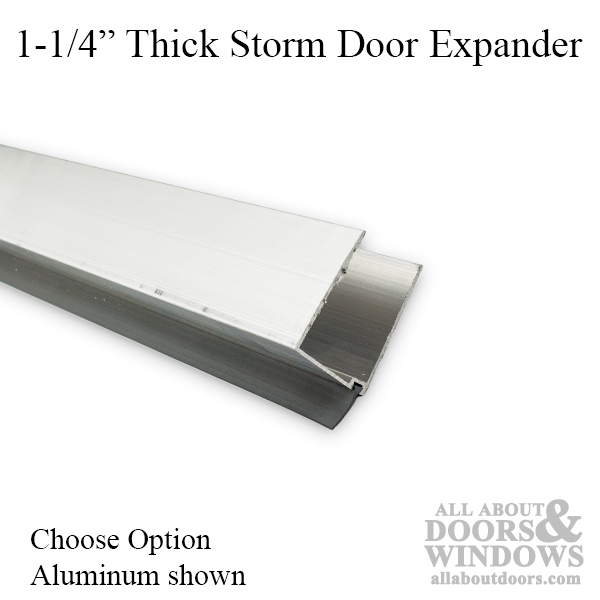 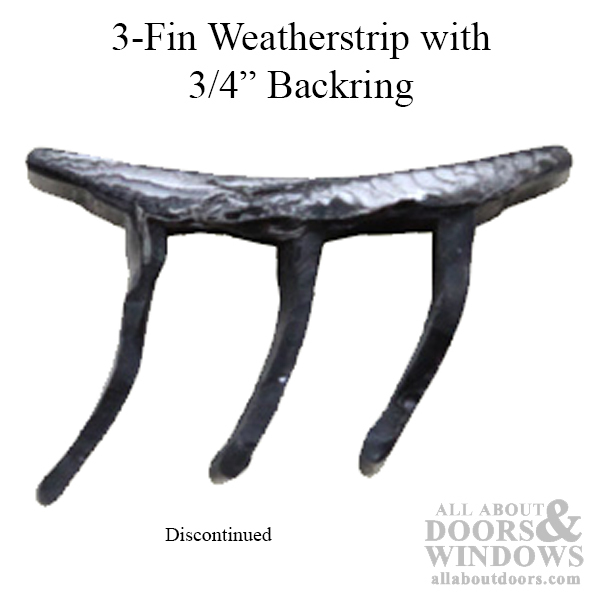 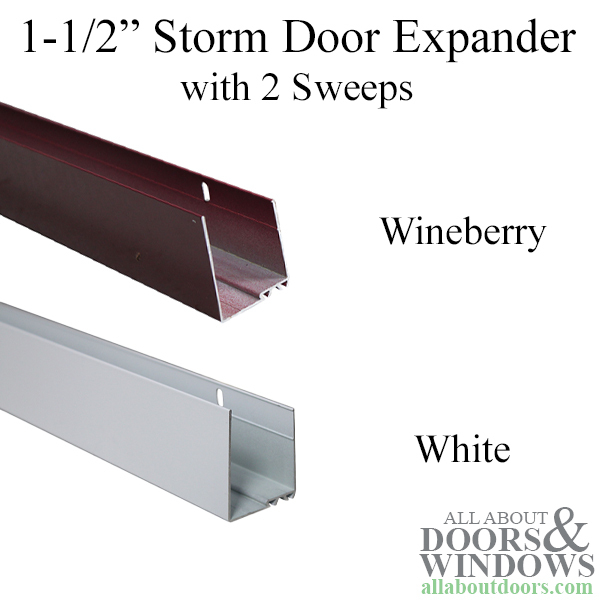 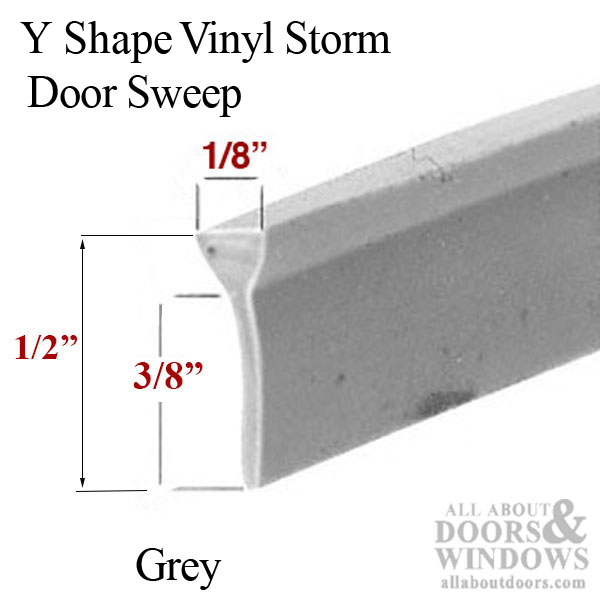 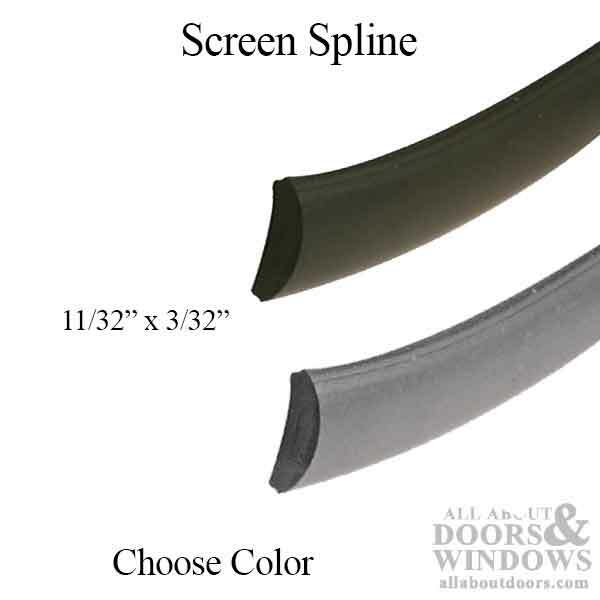 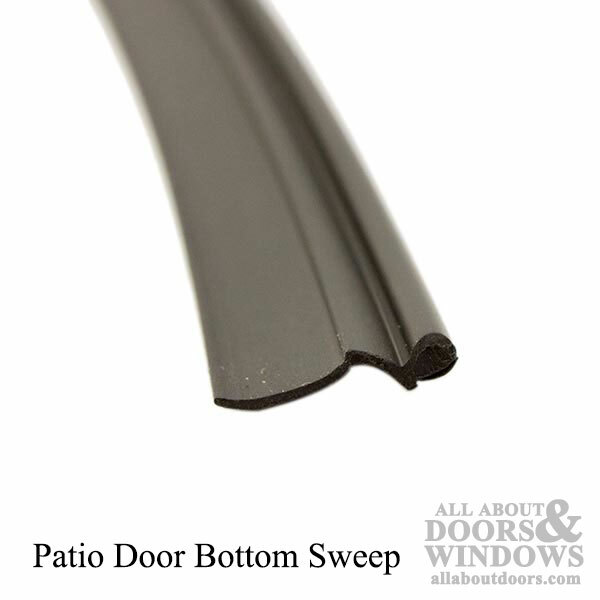 Storm Door Sweep replacements are available in different shapes and lengths. 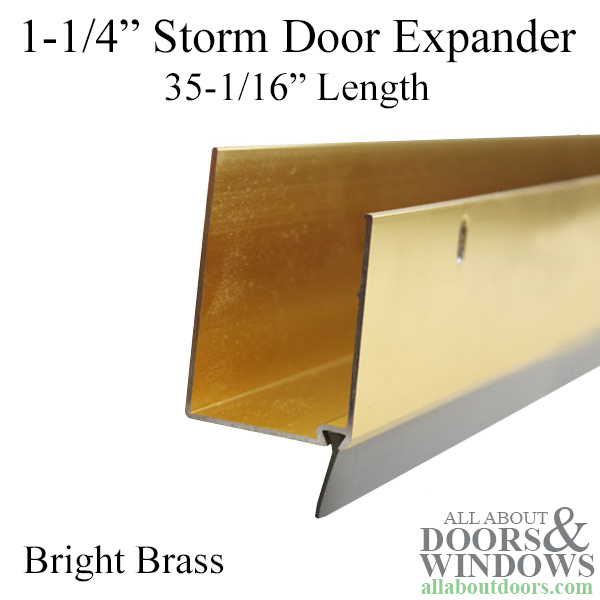 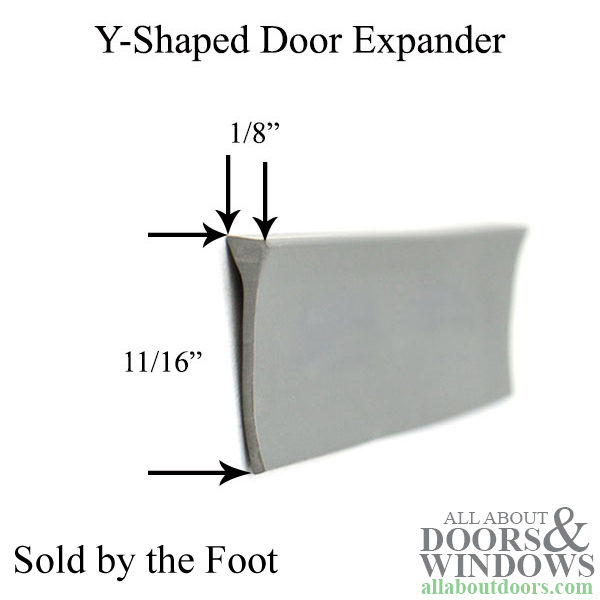 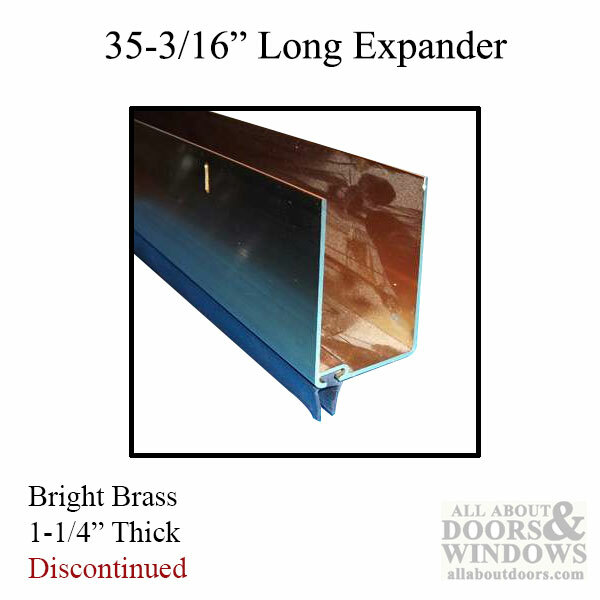 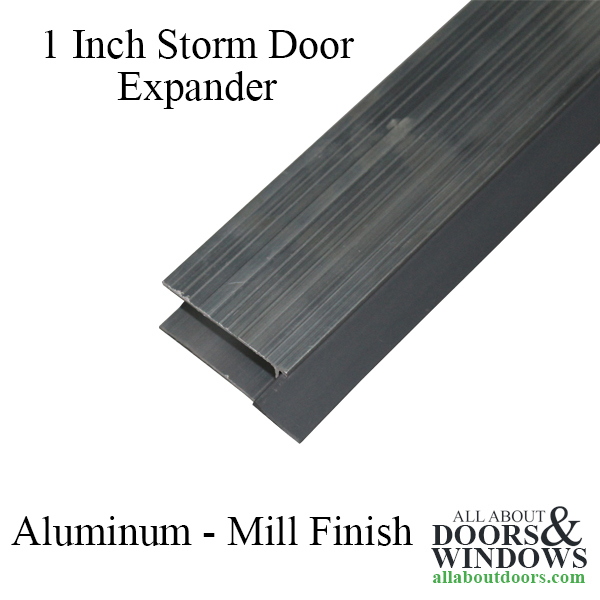 Door bottom expanders come in assorted lengths, colors and fit a variety of door thicknesses. 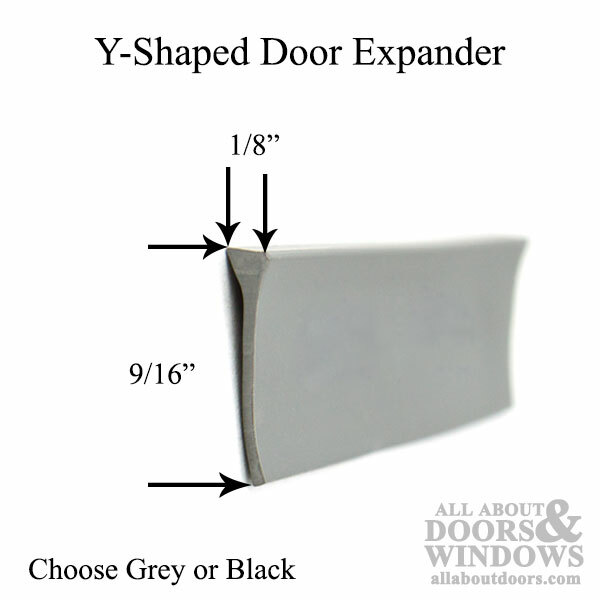 Please read all information and compare details.